Photo courtesy of zimbio.com. 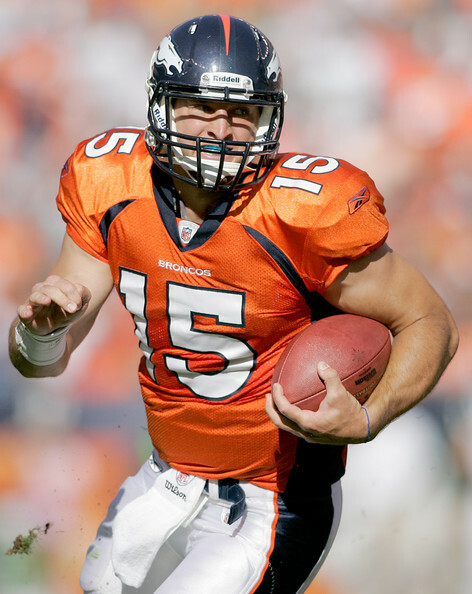 Denver Broncos quarterback Tim Tebow (pictured above) continues to shock the world with his winning ways. It’s a bird. It’s a plane. It’s Tim Tebow? Yet again NFL headlines are being dominated by the one and only Tim Tebow. The Tebow phenomenon has become one of the most unexplainable storylines in all of sports. Nobody, including myself, believe this guy has any business being a starting quarterback in the National Football League. Yet he keeps winning. That is all Tim Tebow does. He wins. Just the way he does it, absolutely blows your mind. Tim Tebow has become the LeBron James of the NFL. He is rapidly becoming the most well-known figure in the sport. Though he constantly dominates the tabloids in a similar fashion to the King, the Gator God is by no means one of the game’s elite players. He by no means is even an above average player. But he is still a mega star to say the least. Photo courtesy of LakersTopbuzz.com. 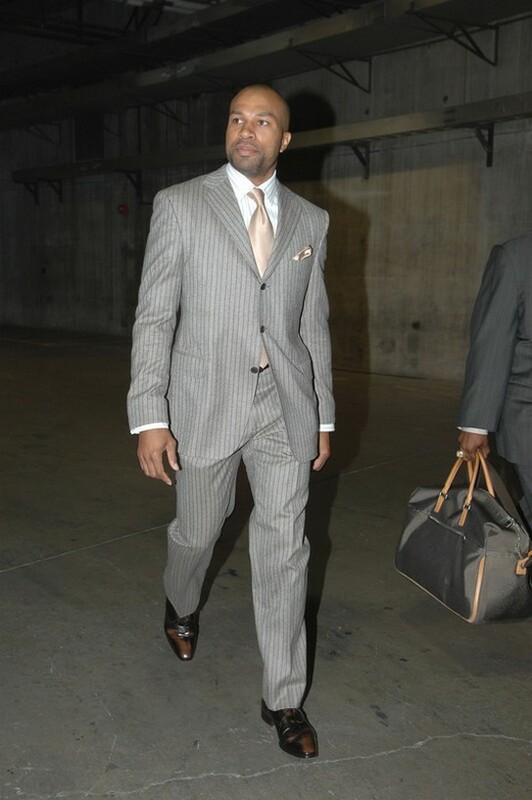 Derek Fisher (pictured above) is the President of the NBA Players Association. If there is any hope of an NBA season in 2011/2012, we better start seeing more of him along with other NBA player representatives and fast. We just witnessed the best NFL weekend of the year by far. College Football was also very exciting. 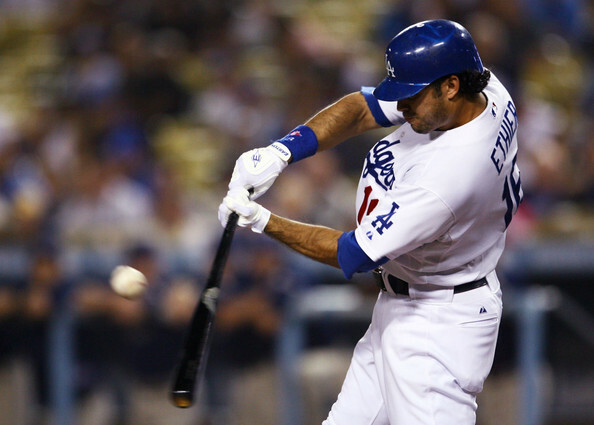 And we are hitting the end of September, which means the end of the MLB regular season. There is so much going on and so much to talk about. Here are the main items that have caught my attention. I have always been a firm believer in the expression, “No news is good news.” Generally, when one stays out of the news, one is staying out of trouble. People thirst to read and hear about controversy. Bad news is what normally engulfs the news in our society.